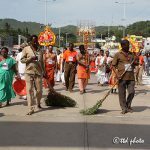 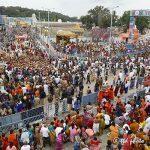 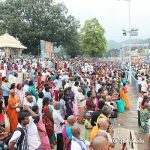 Tirumala, 11 October 2018: The four mada streets, the huge open air theater showcasing the devotional events has emerged as the land mark icon of glory of Sri Venkateswara Swamy and Swach Tirumala. 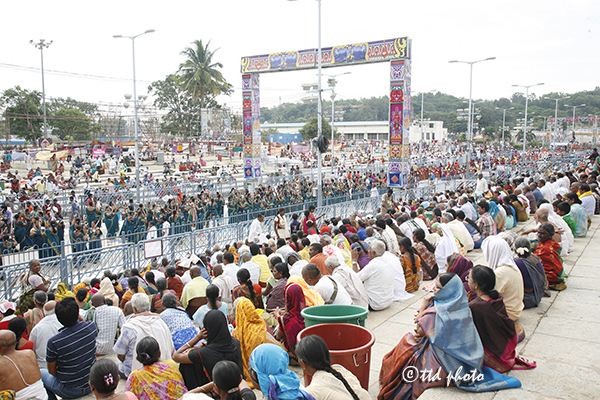 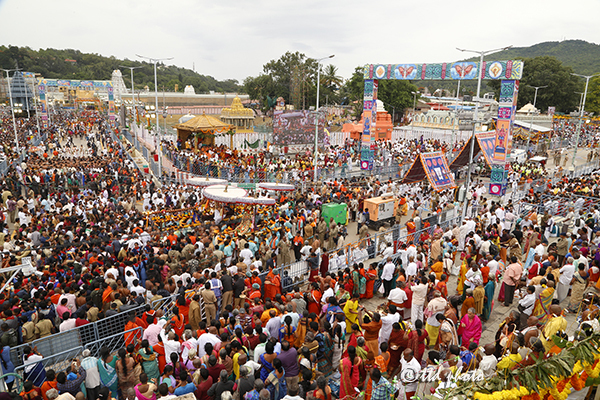 The nearly 3.5km long square shaped sacred four mada streets surrounding Tirumala shrine, got up as a longest platform, is the address for showcasing the cultural extravagance during the celestial event of Navaratri Brahmotsavams. 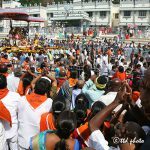 While the aged people sit on the galleries chanting Govinda, Govinda, the young ones dance and parade their skills in dancing, drum beating, singing bhajans and folk arts display. 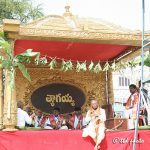 Not just professional artists- dancers, musicians and folk artists, but also devout take up the center stage on mada streets to display their passion packed display which was either frenzy drum beating, dances, folk arts or even display of various avatars of deities from Hindu Mythology. 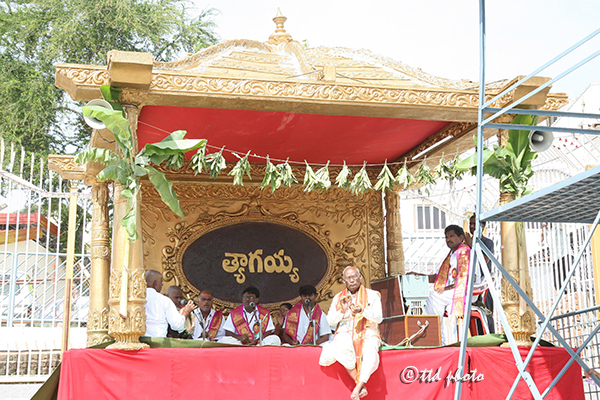 Brightly lighted and colorful Bhajan mantapams set up at key locations around the Four Mada Streets to function as platforms for performance of classical dances and also devotional music concerts with the sacred Srivari Temple in the back ground. 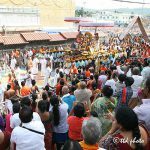 At it peak performances and the Vahana procession of the Lord in all regalia, the the holy streets stand out into square pavilion with galleries on all four sides present a Gallic view of the ancient open air stadium of sorts. 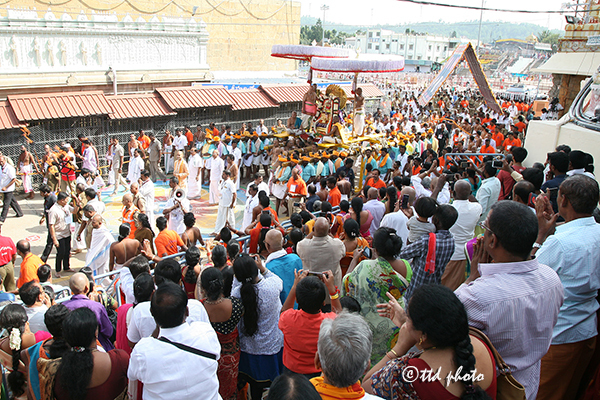 Besides the Brahmotsavam festival, the Lord Venkateswara as Malayappa Swamy comes out of Srivari Temple in full decor before His beloved devotees almost every day in a year. 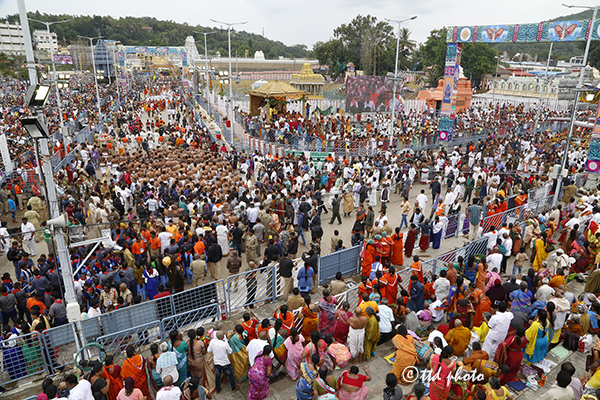 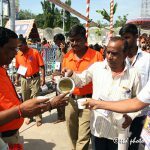 Ever since Tirumala appeared on the Swachh map of India as one of the ten choicest locations for launch of the Swachh Bharat campaign the TTD has transformed into a role model for garbage clearance, sanitation and waste recycling. 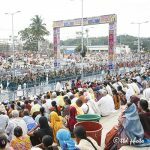 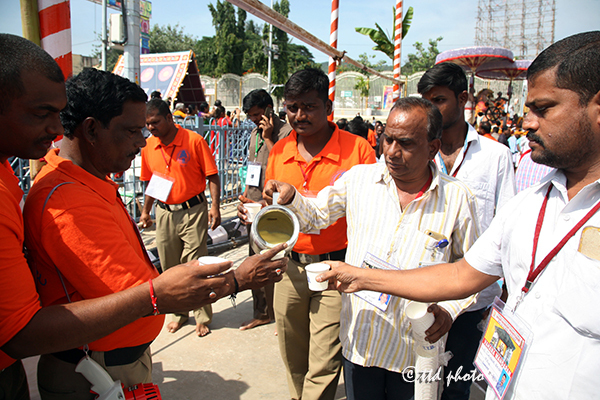 Tirumala has nearly 200 public bath rooms and toilets to cater to nearly one lakh pilgrims that visit the shrine every day. 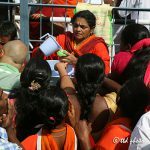 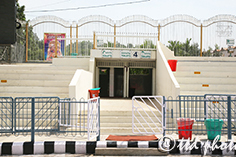 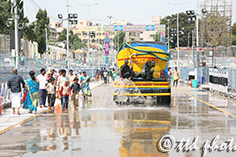 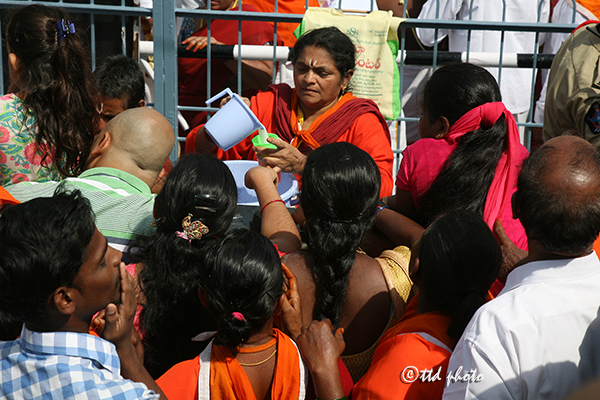 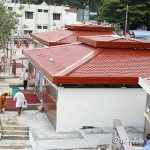 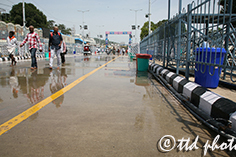 For benefit of the pilgrims who sit for hours in the galleries of Mada Street, for viewing the numerous vahana processions during fairs and festivals, TTD has recently built many more toilets with 172 Wall Closets, 9 bath rooms and 48 Urinals, in addition to the existing toilets and bathrooms. 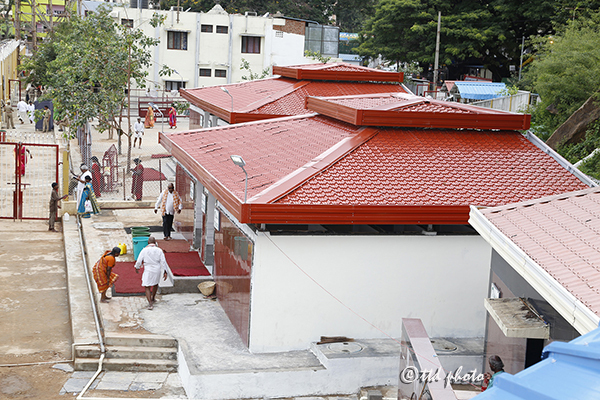 The bath rooms with new designs and pilgrim friendly ambiance have added to the enhanced hygiene and cleanliness of the region. 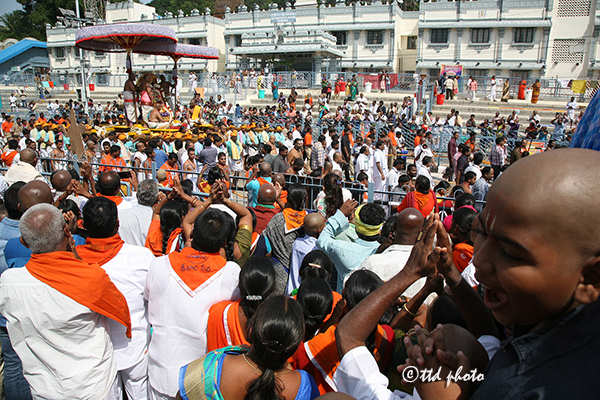 Under the instructions of EO Sri Anil Kumar Singhal, TTD has spent nearly Rs.26 crores for building new toilets and bathrooms in the Tirumala shrine in view of the Navaratri Brahmotsavams. 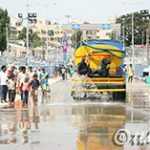 It has also deployed 800 sanitary workers for maintaining these toilets and bathrooms providing hot water round the clock under the supervision of Health Officer Dr Sermista. 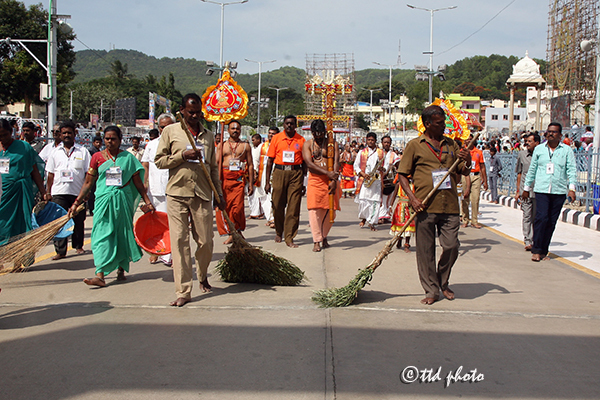 As a part of the Swach Bharat campaign in Tirumala, TTD took up clean and green programs in collaboration with ONGC and Coal India which were assigned by Government of India as CSR partners. 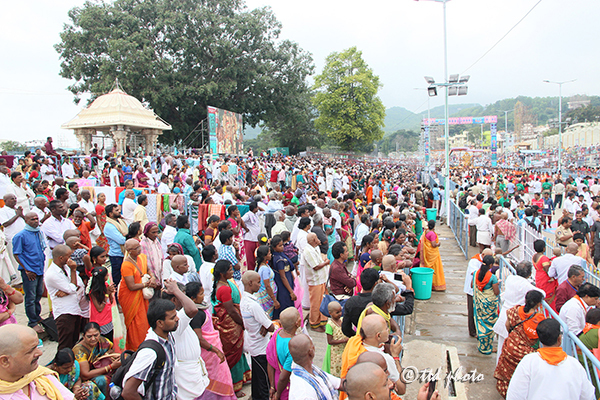 TTD also promoted a master plan for-bulk garbage removal system, replacement of LED bubs, electric buses and battery driven cars to making Tirumala pollution free besides installation of 20 Reverse Osmosis plants for providing pure and free treated drinking water in Tirumala to pilgrims. 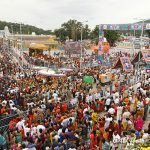 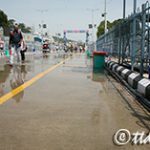 The four Mada Streets has been the biggest and longest center stage and home for the spiritually endowed India and nothing short of a glimpse of Lord Venkateswara on his favorite vehicles (vahanams) to satisfy the hordes of devotees who throng the Tirumala shrine from all over India.